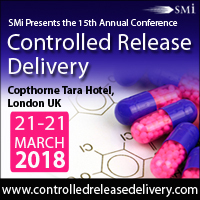 SMi Group have announced that Ezequiel Monteagudo, Platform Expert at GlaxoSmithKline will be joining the speaker line-up for the 15th annual Controlled Release Delivery conference in London. This comes at a relevant time, with orally administrated drugs presenting a lucrative chunk of the pharmaceutical market. At the same time, the efficiency of taste-masking has played a key role in the success of final solid oral dosage forms. 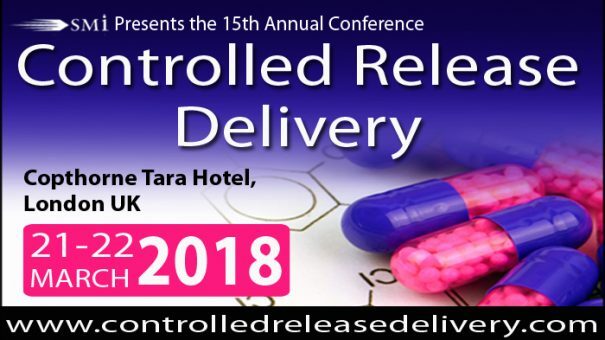 More details about the presentations as well as the full speaker line-up for the conference can be found on www.controlledreleasedelivery.com/pharmaphorum. For those interested to attend, registration is now live on the event website and there are Early Bird discounts available.